YEON Sangho’s upcoming third project has added some firepower to its voice cast. Seoul Station, which will be released in the first half of 2015, will feature actors RYU Seung-ryong, SHIM Eun-kyoung and LEE Joon on its soundtrack. Seoul Station will follow a homeless person living in the Korean capital’s main rail station who witnesses some strange occurrences that gradually spread across the city, plunging it into chaos. According to YEON the project has been on the cards since 2006 and the filmmaker is thrilled to have engaged such talented performers. RYU, the leading man of Miracle in Cell No. 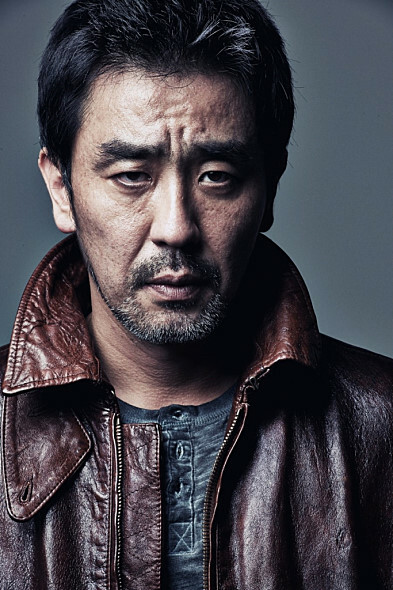 7 and co-star of this summer’s Roaring Currents, expressed his admiration for YEON’s animations, adding that the Seoul Station script left an impression on him due to its powerful message. Young actress SHIM is currently in theaters with the hit family comedy Miss Granny while MBLAQ member LEE Joon recently made a successful transition to the big screen following his leading role in last year’s Rough Play. SHIM will voice a character who runs away from home while RYU and LEE will perform as her father and boyfriend, respectively, who both seek her out around the Seoul Station neighborhood. YEON’s most recent project The Fake has been screening to great acclaim around the world following its debut at the Toronto International Film Festival last September.